We are a local chapter of the Experimental Aircraft Association based at Carroll County Regional Airport (Jack B. Poage Field) in Westminster, Maryland. 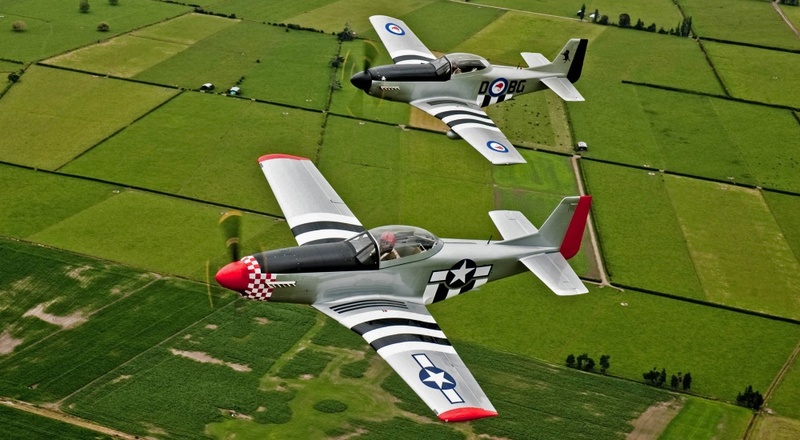 Our mission is to connect aviation with the local community and to provide support to members of the aviation, homebuilt, and experimental communities. Please feel free to follow us on Twitter or Facebook. Find more details on the 6th Gathering here. June 16, 2018. 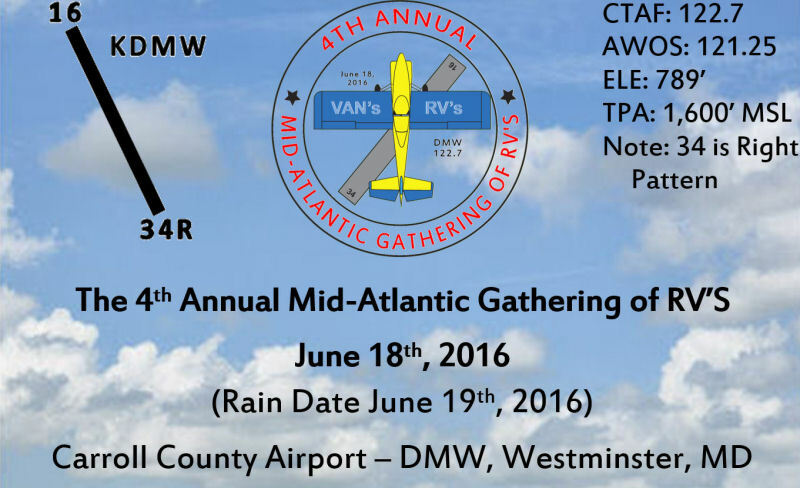 This month’s chapter meeting will feature a presentation by The Mid-Atlantic Soaring Association (M-ASA). 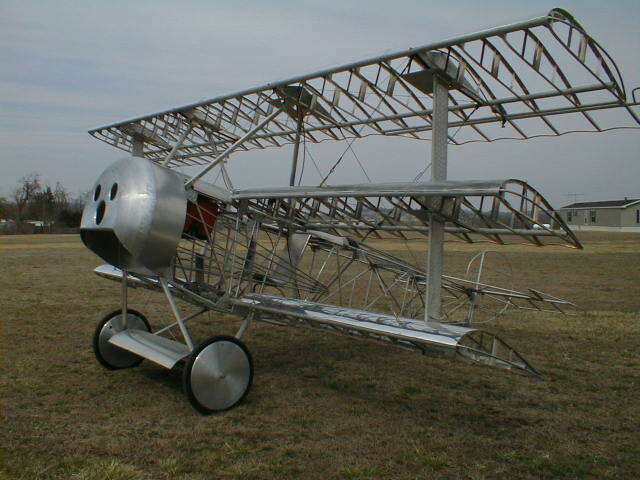 M-ASA is one of the countries largest soaring clubs and was founded in 1952. M-ASA, operates at Fairfield, Pennsylvania (W73) just south of Gettysburg. 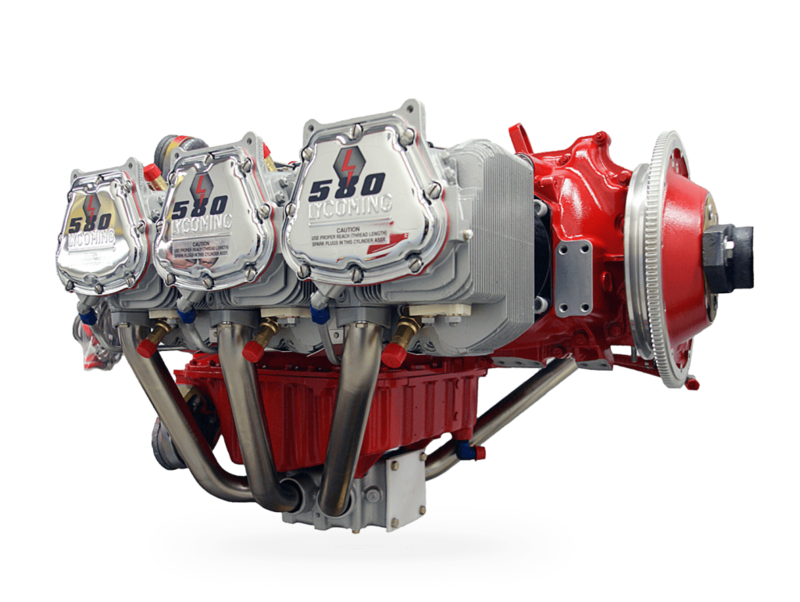 W73 offers access to thermal, ridge, and wave soaring year round. We’ll be having a pancake breakfast from 0900 to 1300 on May 6th, 2017 in T-Hangar 18. All pilots and friends are invited to join us. We hope to see you there. If you have any questions – please let us know. Thanks to everyone who came out for the Third Mid-Atlantic Gathering of RVs! We hope to see you again next year. 3rd Annual Mid Atlantic Gathering of RV's from zackrv8@verizon.net on Vimeo. Video courtesy of Joe Czachorowski. We’re hosting a membership picnic that is open to all members, potential members, and guests. 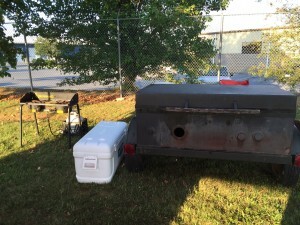 We’ll have hamburgers, hotdogs, and sodas available at no-charge. Please join us by the picnic tables located near the t-hangars. New members are especially welcome! 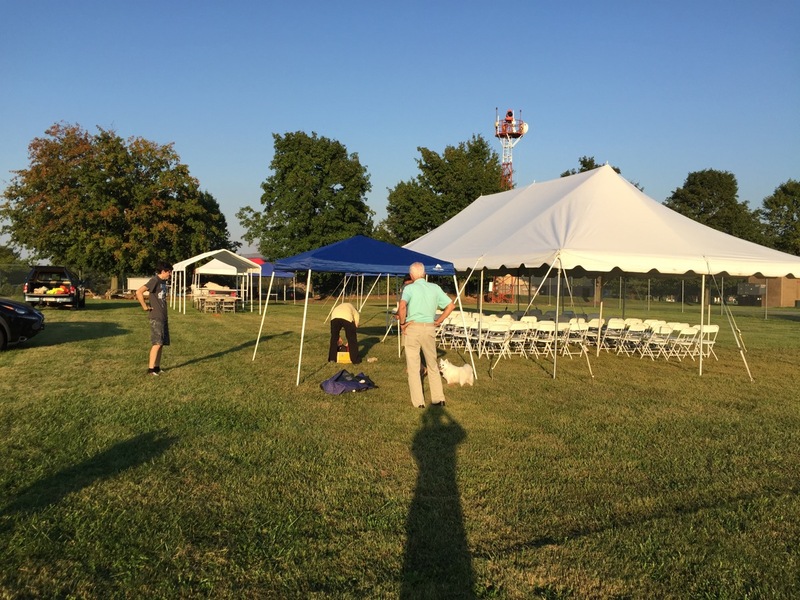 What: Free food, and hangar talk. We are all set for the Gathering! 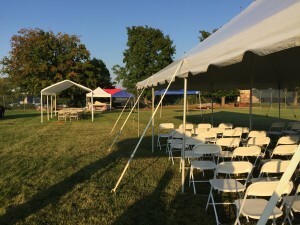 Tents and BBQ equipment is in place. 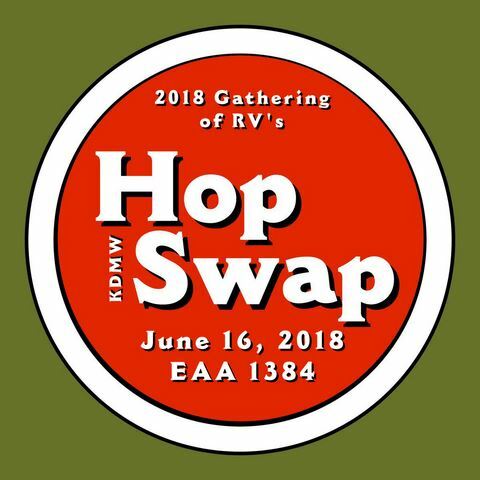 We hope to see lots of RV folks fly in! 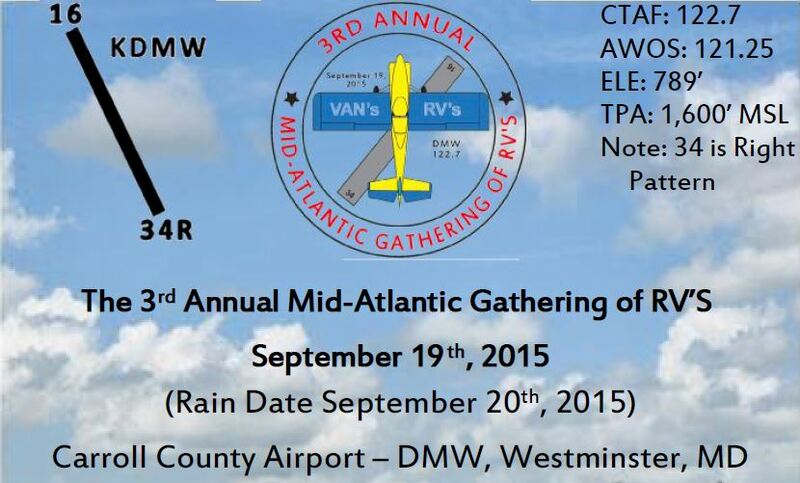 EAA Chapter 1384 is sponsoring the Third Mid-Atlantic Gathering of RV’s at the Carroll County Regional Airport (KDMW – Westminster, MD) on Saturday, September 19th (Rain Date – Sunday, September 20th). The event will start at 1000 and go until 1400. Food and Drinks will be available, along FUN FOR EVERYONE! The event has been a GREAT SUCCESS the last two years (see threads http://www.vansairforce.com/communit…ad.php?t=99800 and http://www.vansairforce.com/communit…d.php?t=112928), and we are expecting an even bigger turn out of RV’s this year! In fact, we think we can EASILY GET 100+ RV’s! 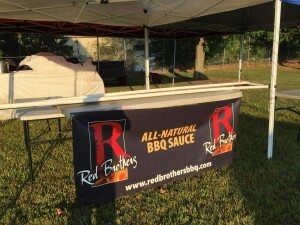 Not that we need to entice anyone to show up, but this year we are serving up the best BBQ in the area – the famous, Award Winning Red Brothers BBQ(http://www.redbrothersbbq.com) is selling their outstanding BBQ. 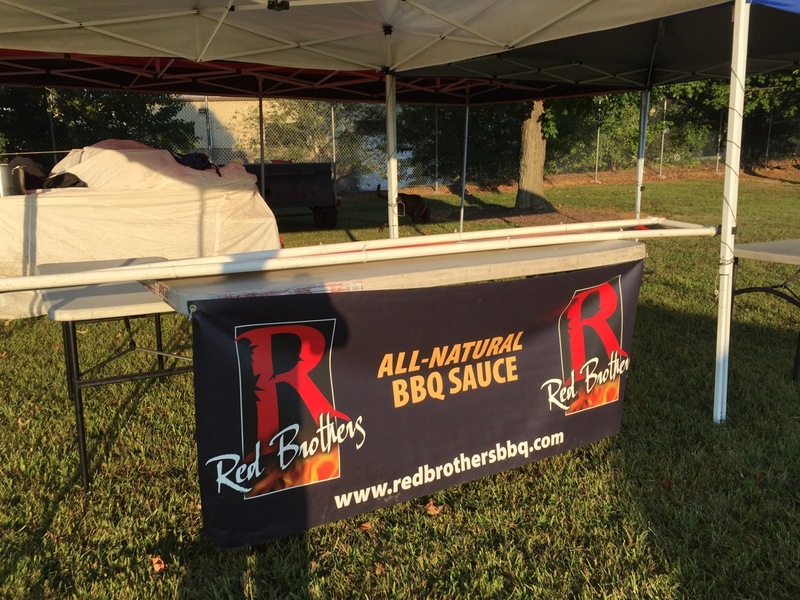 These guys are no joke – they’ve won two 1st place awards for their ribs, and 2nd place for their chicken at a number of regional BBQ competitions. At 1300, AOPA’s Senior Editor Dave Hirschman is giving a presentation on “Making Sense of ADS-B for the Experimental Aircraft Owner”.